So the 2015/16 school year is now up and running, I am 3 weeks in and am firmly into my first two themes. My "littles", my first graders are studying apples and I will share more about that on another post. 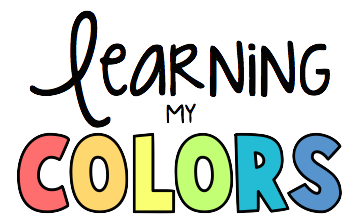 However, today I want to talk about what my kinder babies are learning... colors. 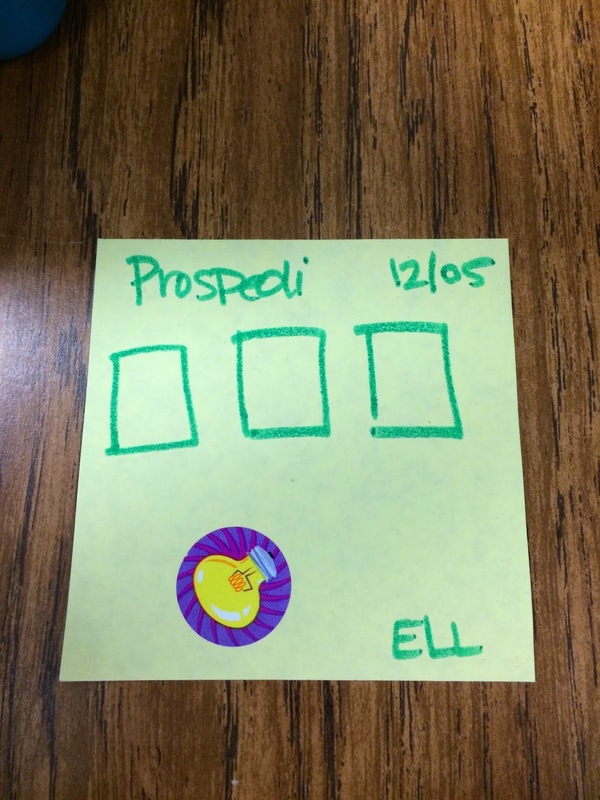 This year I have students with a wide variety of ELL levels. I have a group of majority level 1's, no English, and a second kinder group that has ELL level's 2-4, limited English to lots of vocabulary and English skills. 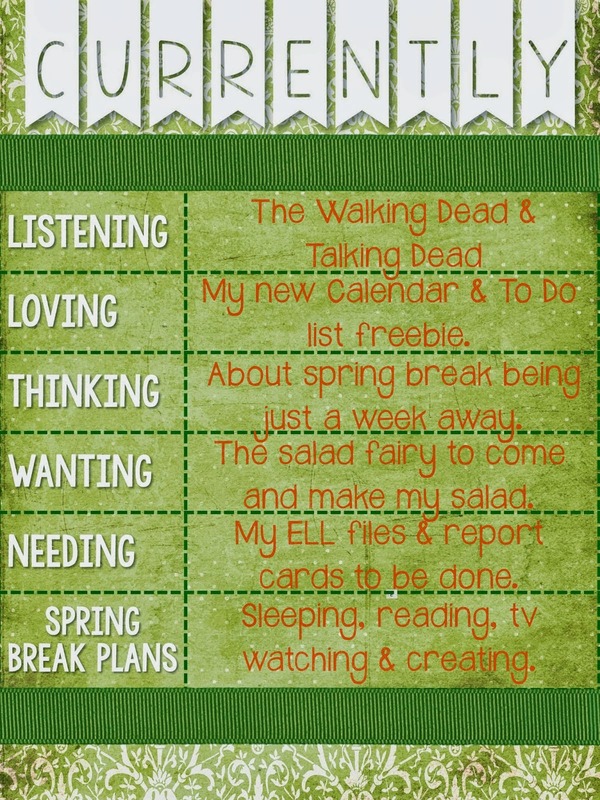 I try to use activities that are easily differentiated. I love activities that allow me to support students that need the support and yet gradually release students that don't require as much support. 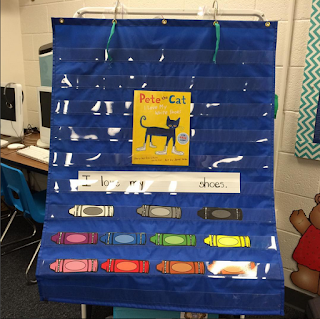 We started with the famous Pete the Cat and his White Shoes. 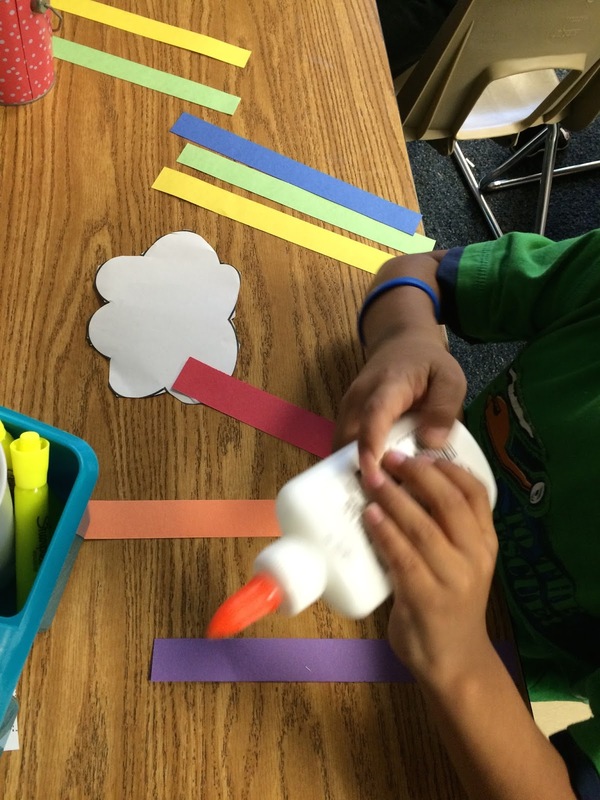 After reading we looked at our shoes and completed our sentence starter with these cute DJ Inker crayons. Students then read the sentence. Easy Peasy! We also read A Color of His Own, an adorable book a bout a chameleon that doesn't like changing color all the time. We talked about our favorite colors and filled in a chart. 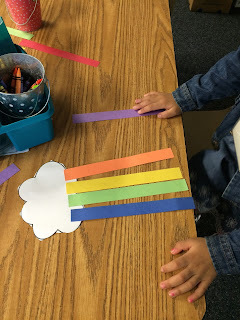 For our craft of the week we created rainbows. This cutie stood up as soon as she was done and said..
Over all the kids did really well, and we have another week to go. I am not done though. It wouldn't be a full week if we didn't introduce Go Noodle. I know many of us use Go Noodle as a brain break resource, and trust me I do. I rely heavily on it during those long winter months of frigid temperatures and snowy days when we have indoor recess multiple days in a row. HOWEVER, I also love using Go Noodle as an instructional tool as well. One of my favorite GoNoodle songs is Awesome Rainbow by Koo Koo Kangaroo. You should have heard them giggling. Are you on Go Noodle yet? If not this is the perfect time, who am I kidding it is always the percent time to join Go Noodle. 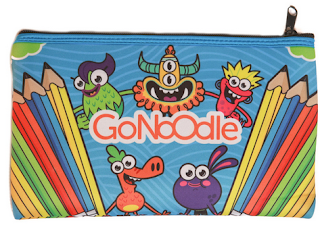 <--- click="" get="" just="" link="" nbsp="" on="" p="" started.="" that="" to="">As a little thank you one of my readers will win a Go Noodle Pencil Pouch. 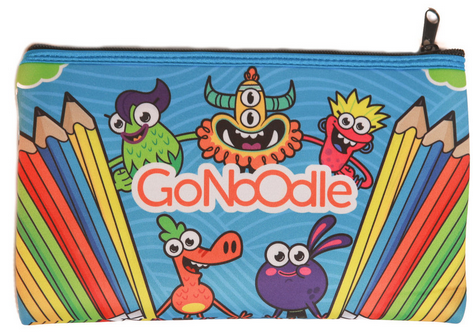 Just leave a comment with your favorite GoNoodle video and I will pick a winner on Monday, Sept 7! Ok I have a little bit of begging to do. 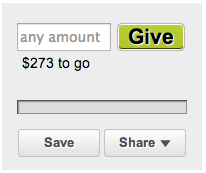 I have been posting it all over social media but my Donors Choose project is just a handful of days from expiring. I have come such a long way and am so close to being fully funded. If you know of anyone that is looking to donate, or if you are feeling a bit charitable please consider my project. 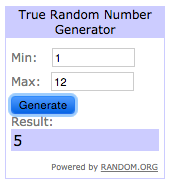 Congrats Wendy you won the Go Noodle pencil pouch. I will be in contact with you soon! It all started when I posted this picture on my Instagram. Yep that is my room. Specifically I was posting this picture to draw everyones attention to my balloons. What are the balloons for you ask? Well they are part of my "gotta make it 14 more days" classroom management plan. 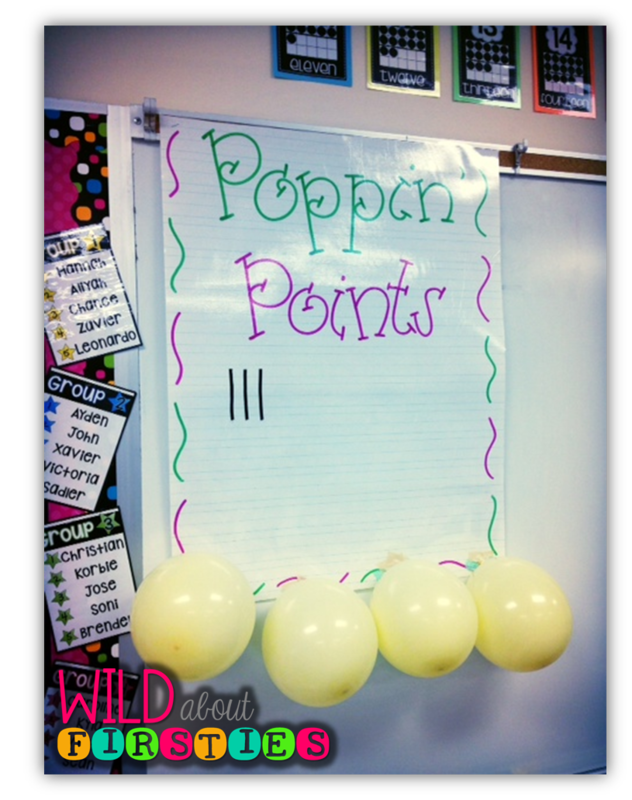 Here is how "Poppin' Points" will work in my room. If you notice I put up 13 balloons. Inside each ballon I have rolled up a Post-It note with a behavior incentive. One of the things I love about this strategy is that I can make it completely positive, and tie it into my schools PBiS implementation. Here are some of the incentives I have hidden in the balloons. 1. Do our work on the floor. 2. Swap seats with a friend. 5. Five minute dance party. 6. Do your work with a colored pencil. 7. Do your work with a marker. 8. Take a bag of Markers (already used) home. 12. Color a coloring page. 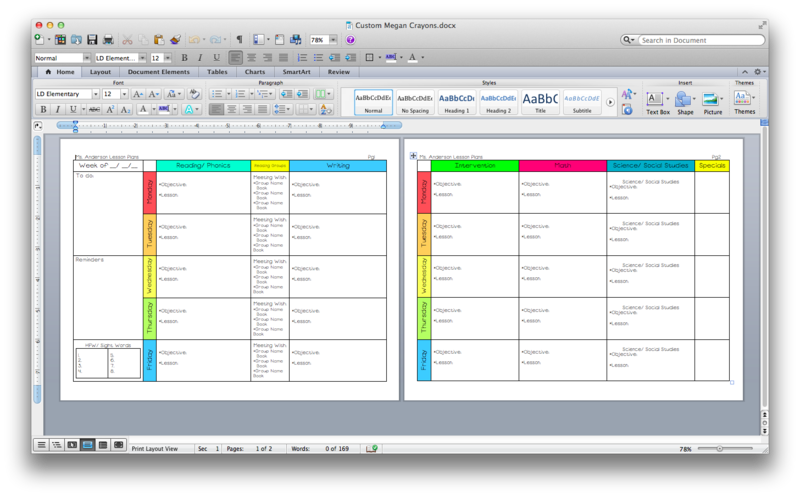 So you all know I teach ELL/ ESL students and see 4 groups in each day. I will have 4 different tallies and not every group will get the same rewards, only the the group that popped that specific balloon. The only exception is the last day when I will play a movie for all my students. What I love best about this system is that it is completely customizable. *You could set your goal at any number. *You could increase it with each reward. *If you did it with just one class you could color code your balloons for different goals, like if everyone turns in their home work we will pop a blue balloon, or if we walk quietly in the halls we will pop the pink balloons, etc. *You could pop a balloon each day if you wanted. Disclaimer, I would only do this toward the end of the year so that it doesn't lose it's novelty. Whatever works best for your class is what will make this system work. I got my balloons from Target. They were $1.50 for a bag of 15. Naturally I had to have 2 colors. :) They make it really easy to match your classroom decor. Warning the navy blue ones made my hands blue. It washed off pretty easy though. 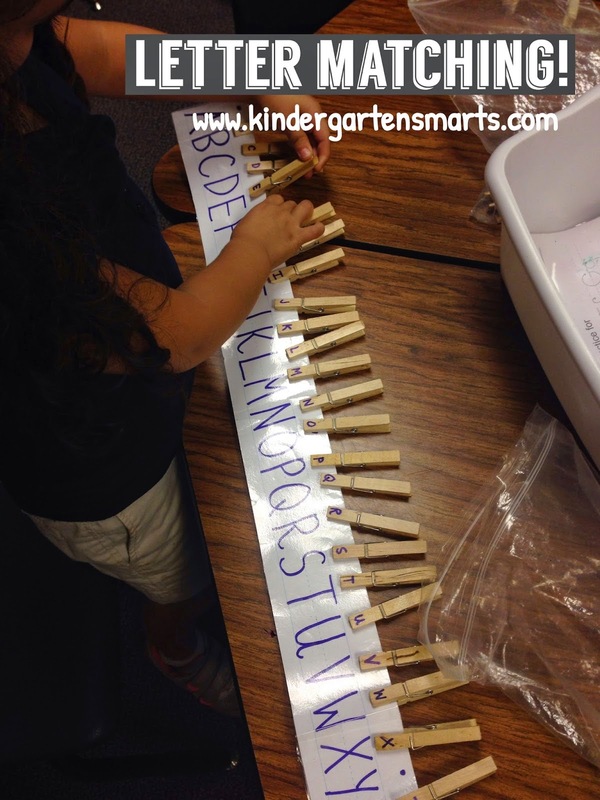 So check out her other super easy and adorable classroom management strategies. Make sure you are following me on Instagram to get more frequent updates on what is going on in my classes. 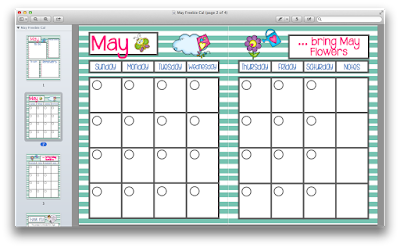 Finally, don't forget to drop by A Teacher's Plan to pick up your monthly calendar and to do list freebie. Wow that was a lot. Hope you are having a great Saturday! 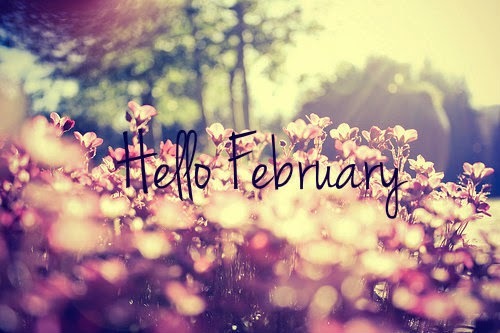 What a short month but I can say I am so ready for March. Are you ready for the March Currently? Each month I've been creating a new freebie calendar and to do list template. I do love this months. 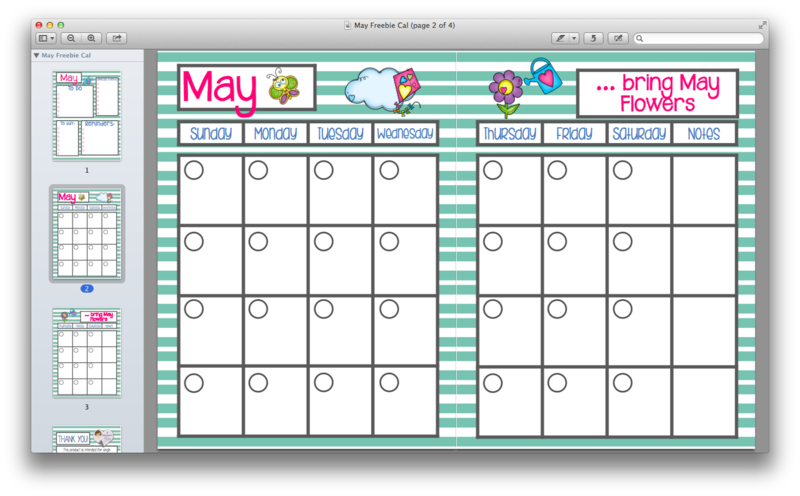 The colors are some of my faves, and the frogs, from Graphics from the Pond are adorbs. Oh my word I can't tell you how much I am looking forward to spring break this year. I know I will spend a lot of my time working on ELL files and report cards but it will be nice to be able to sleep in and work on my own time for a little bit. Plus I have some great ideas and can't wait to create something new. Ok here is my confession, by now the salad has been made and eaten. It was pretty yummy too, but I really must say most days I would LOVE a salad fairy. 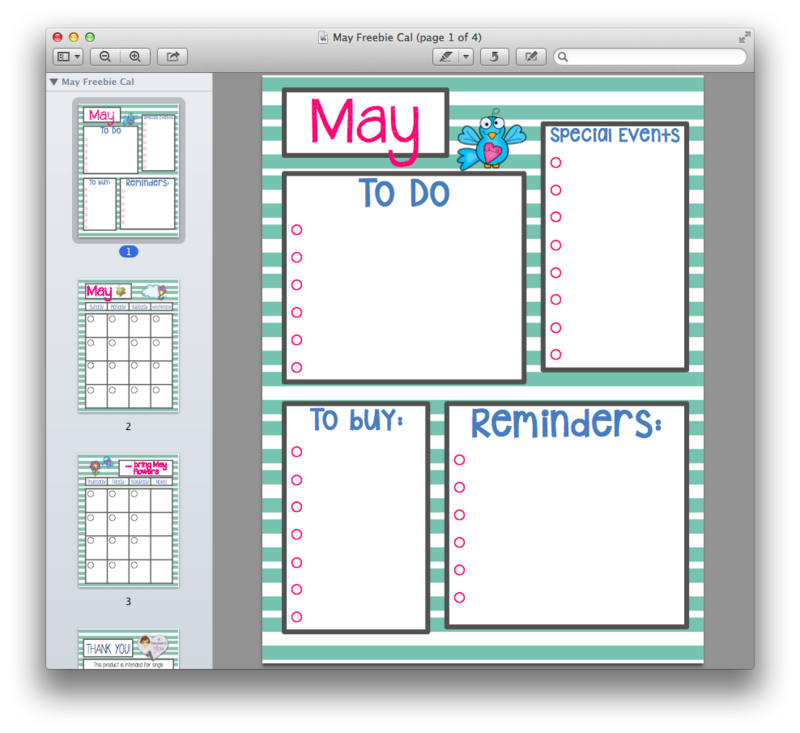 In addition to any school work I have pending I plan to sleep in, catch up on some reading, watch my tv loves, and create some new items for my class and TPT shop. :) Seriously I just can't wait. I better be off now. Don't forget to stop by Farley's blog to, thank her for hosting this fab linky every month and of course read the other Currentlys. Yep, it was inevitable. So it's Feb 2st and the newness of 2015 is starting to wear off. Having any behavior hiccups yet? 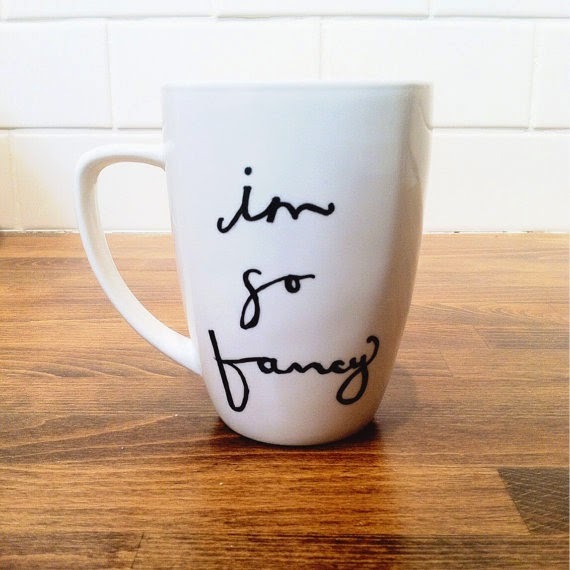 I sure am. The other day a question was asked in one of my Teacher FB groups and I immediately thought, I have SO been meaning to blog about that! Shame on me for not getting to this earlier. What do you do when a student is constantly blurting out in class? Personally I totally understand how they feel. Think about it, they are learning SO much, I mean constantly experiencing new things and we are asking them to sit and listen to us all day. It is crazy town. However, it isn't like I can let them all go to town talking about everything. Most of the time I let my students know that they have a WONDERFUL story ready for our Writers Workshop, or Talking Buddies, and I ask them to put it away in their pocket for later. This totally works for 90% of my students. Yet, there is always a student or two that just can't seem to keep their thoughts to themselves. Yes that student whose words just FLY out of their mouth. I know it is difficult for US, but for the most part this is an impulse control problem with the student. They don't even realize how often they are blurting. The other option is a student who is being defiant. Option two is a little bit harder to deal with. Mainly because they are doing it consciously. However I go about this next part in the same way. Here is when I take out my sticky note pad. I let my student know, ahead of time and privately, that they have been interrupting and talking without permission during my lesson. I let them know that I will be making a mark on my note every time they do, just to collect data that will help both them and ME. During that lesson I make a tally each time the student blurts. At the end of the lesson I show the student how many tallies. I let the student know that I am making a plan to help them and ME in class. I remind them that talking while someone else is talking is rude and that it makes be feel bad when they interrupt me and/ or their classmates. I don't want them to be rude so I am going to help them with some reminders. Seriously it is this simple. I write the students name, date, and make 3 boxes. I tell the student that I will give them 3 chances. Each time they blurt I will x-out a box. If they blurt more than 3 times I will separate them from the main group so they can think about what the problem was. If they get 1 or 2 marks I make a smiley face. If they get no marks they get a sticker. As you can see my student this day got no marks. This particular student LOVES his blurt chart and asks me for it on the daily even though he doesn't need it any more. I keep this sticky not on the students desk, right near them, or in their line of sight as a simple reminder. Most of the time I don't even say anything, just mark off a box and he quickly gets in line. I do want to say I have a defiant kiddo that this strategy is only mildly successful with. When he is in a bad mood he doesn't really care. I still do this though because it helps me collect that all important data to be able to share with parents. I normally let my students take their sticky not with them when they return to class. If I am collecting data I either snap a pic with my iPad or write it down in a notebook, but I could keep these in a notebook if I wanted to. That's it folks. Hope this was helpful to you. Alright so we got off to a rough start this morning when I woke up and decided to go shovel snow for 2 hours. I am so ready for a nap now. No rest for the wicked though. 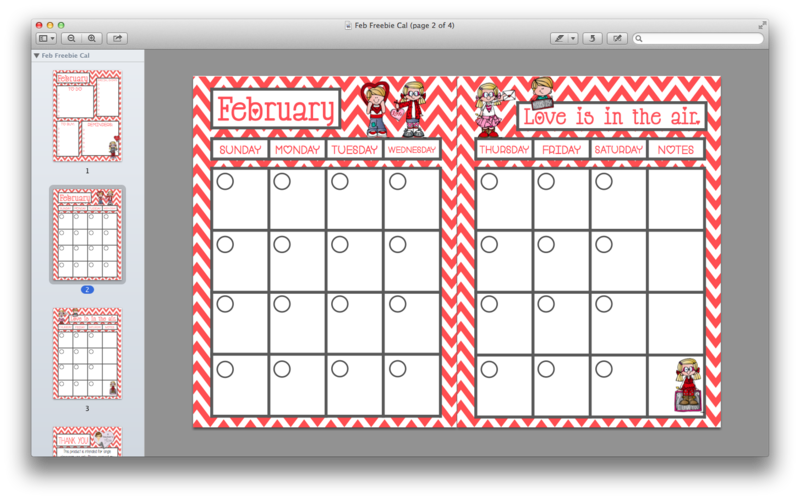 Here is the February Currently! This morning I woke up the the most wonderful post. 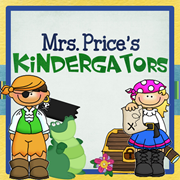 Cindy from Mrs. Price's Kindergators. 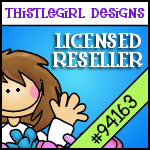 I recently worked on a custom template for her and Cindy wrote me a WONDERFUL review. I was blown away, and am so grateful to her. 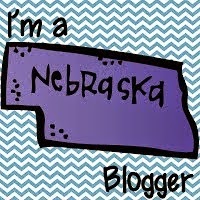 She is a fabulous teacher, you simply must check out her blog. Unfortunately I also woke up to WAY too much snow on the ground. My poor little Beetle was completely covered. 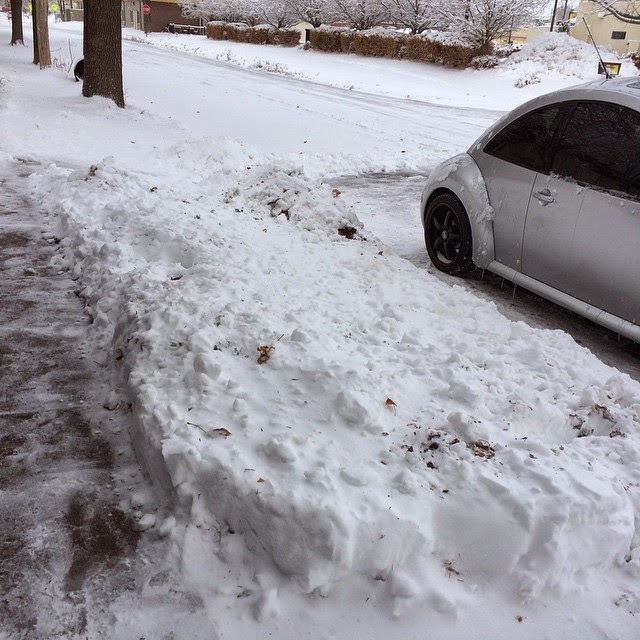 I spent 2 hours shoveling and I am going to be SO sore tomorrow. I am hoping they call a snow day, so I have some recovery time. 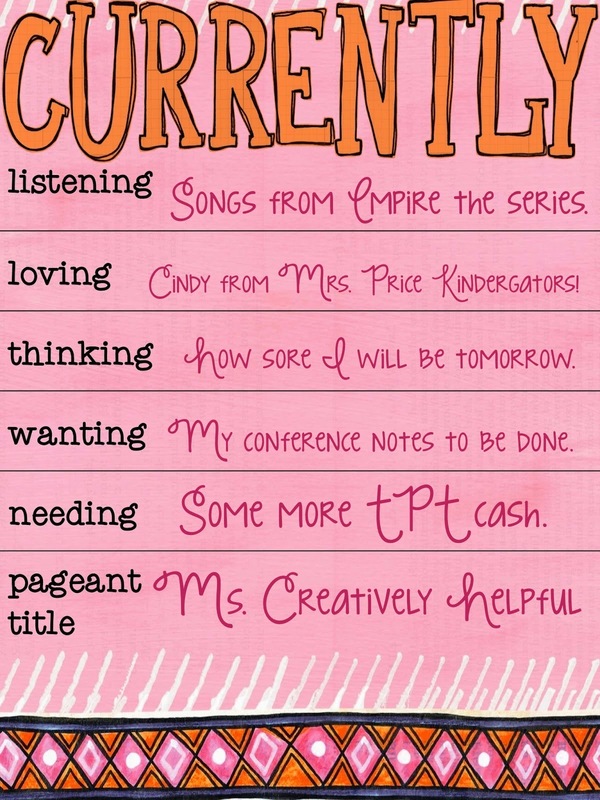 This week is our 2nd semester Parent Conference nights and well my conference notes are so not done. 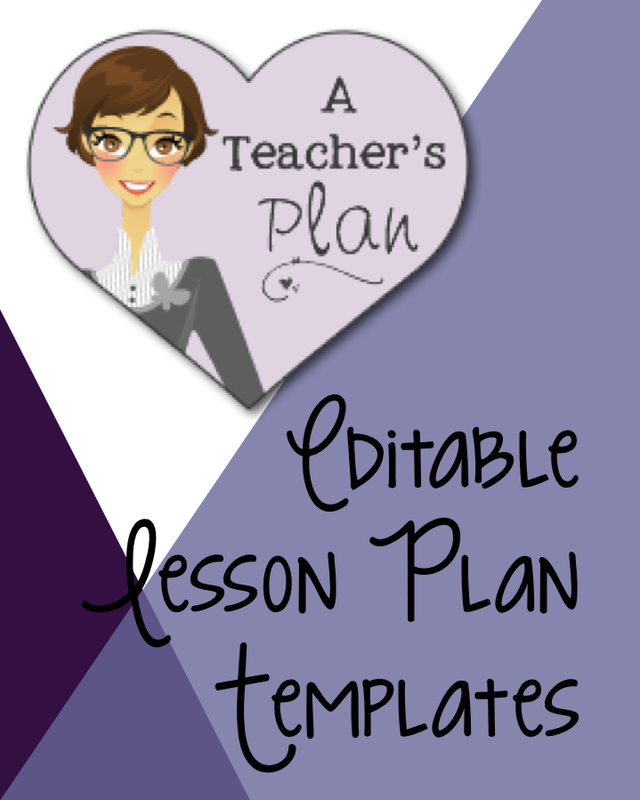 Neither are my lesson plans for that matter. Yikes. I am REALLY wanting that extra day tomorrow right about now. 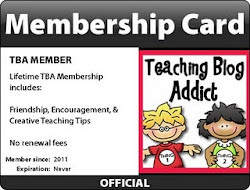 Have you all seen the fabulous sales going on right now on Teachers Pay Teachers? Lots of teachers have put their shop on sale for the Superbowl madness, mine included. 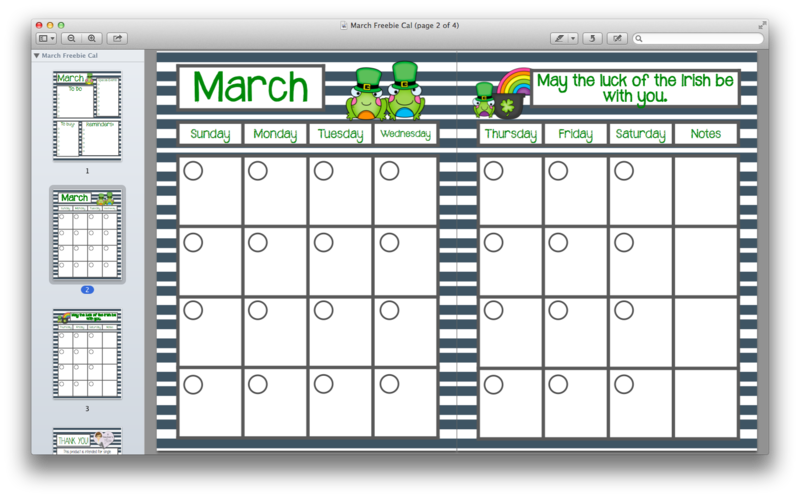 Here is my way of being helpful to you, my monthly calendar freebie is now up in my shop. Go snag yourself a copy and get your February off to a great start. Just got the call and I will be at home working on my conference notes tomorrow. Every time I see Beth I think of a student that looks identical to her, at work. A mini Beth. A Gingerbread kind of week.